Please be informed that AS Via 3L has been transformed into a private limited company (osaühing) and our new business name is OÜ Via 3L. The transformation was registered on 18 December 2018. 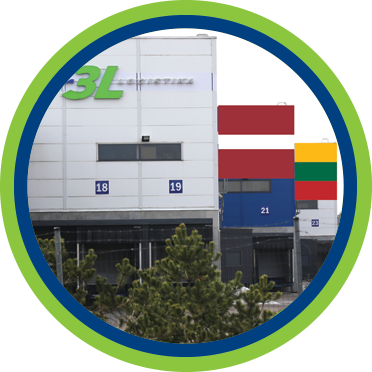 Via 3L is a leading group of companies operating in Baltic region focusing on contract logistics and international transportation services. 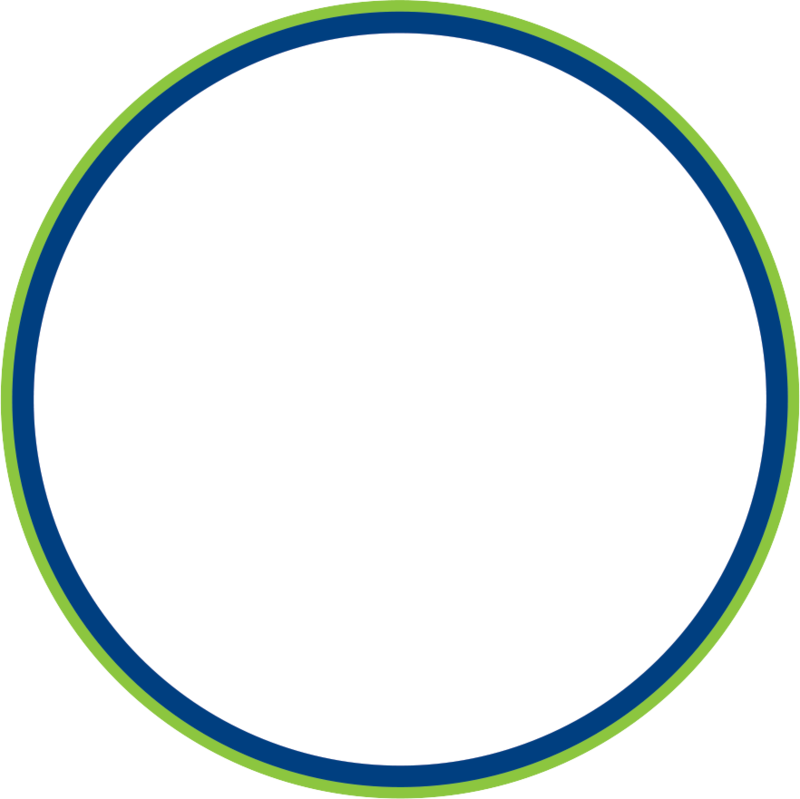 The company was founded in 2001 in Estonia and has expanded since gradually to all Baltic States locating in capital cities – Tallinn, Riga, Vilnius. 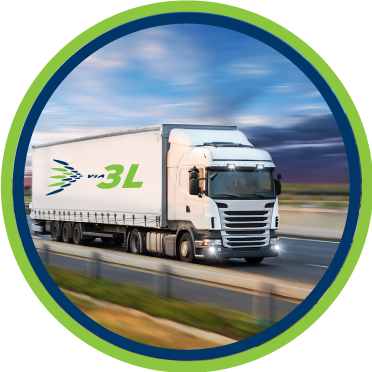 Logistics companies service turnover amounted to 75mio Eur in 2017/2018. 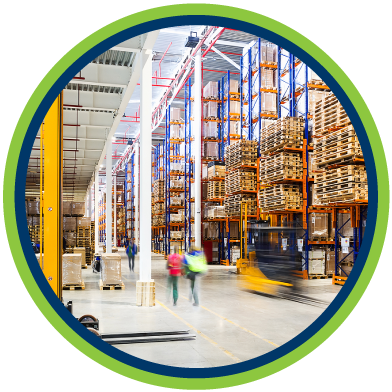 Group employs over 350 people and operates over 50 000 sqm modern warehouse facilities allowing storage and related services in ambient, chilled or frozen temperatures.